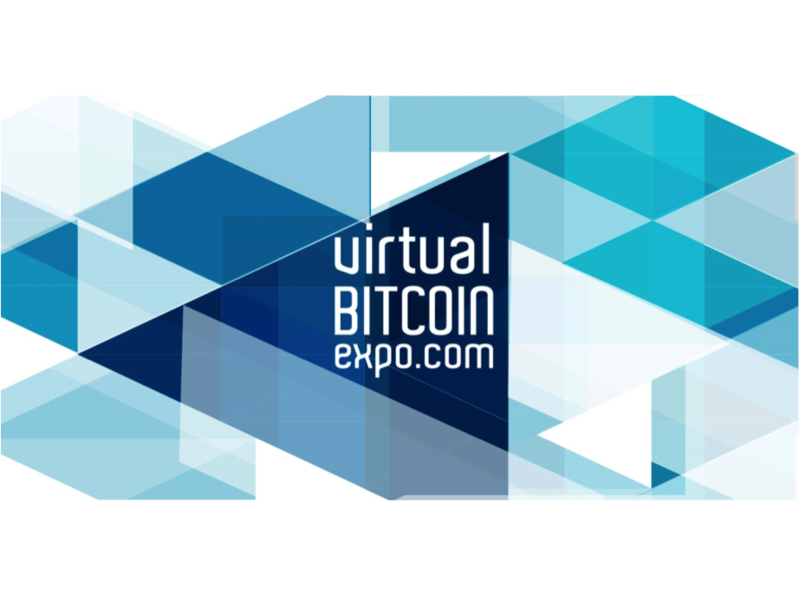 Virtual Bitcoin Expo 2015 is the biggest event of the year! By the number of participants, and exhibitionists, this event will provide easy access to the public, and connect you, the speakers and exhibitors with your esteemed customers. For the first time, the entire Cryptocurrency community is under one ceiling! This event seeks to set an alternative to physical expos which on one hand have an impact in the local community and provide an exciting venue, but carry a high cost and therefore also a high barrier of entry, especially for the average Bitcoin user, or a small enterprise. Virtual Bitcoin Expo is accessible to all, including the Global South. 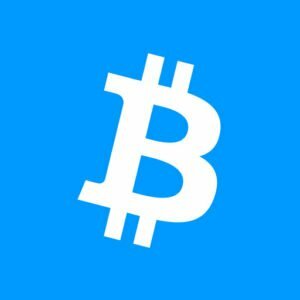 With this occasion, Bitcoin Foundation Colombia and Mundobitcoin decided to create An online exhibition embodies Bitcoin’s identity of being a worldwide phenomenon that is open to all. Bitcoin knows no frontiers and aims to create new opportunities for businesses, communities and individuals. The official languages in the event are English and Spanish, to speak to Latin America, and the World. The schedule of the Expo is planned for 24 hours on fixed and Mobile devices. Our goal is to gather up to three thousand grand and small enterprise, and near to 10.000 thousand visitors from all over the world. To share ideas. To build lasting relationships. To establish commerce, without borders, or limitations. To take us all to the next level and take these crucial steps together, as one. Access to Virtual Bitcoin Expo is completely free of charge, for visitors. Access is possible also with low-bandwidth connections. Visitors may connect with the expositors directly. No middlemen. Just our platform. We seek to start a great change in the way we interact as a community, and ultimately, a civilization. To integrate us as a World of Bitcoin, a World of interconnected commerce, and more open societies. Change begins now. What do you want to change? GOT SOME CHANGE?